Lacotta Flagstones enhance all external areas, including pool surrounds, patio’s, pathways and other landscaping concepts. Flagstones were developed in Europe over 2000 years ago; today they are the most popular pool surrounds you will find. 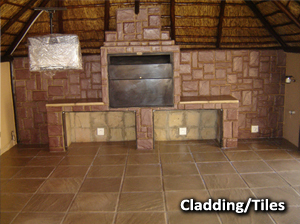 Giving your pool a natural stone appearance, that will fit into any style of home. Continue the Lacotta style throughout your house by applying Lacotta Flagstones to your patio making your home timeless. Lacotta Flagstones can also be sealed which both enhances and prolongs their elegant look. 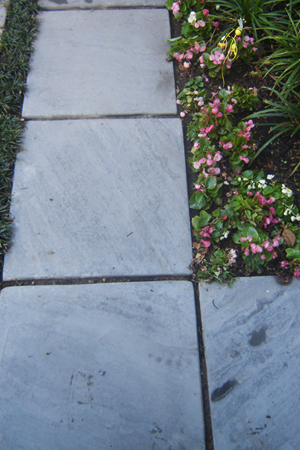 Lacotta Flagstones will naturally add value to the exterior living areas of your property.